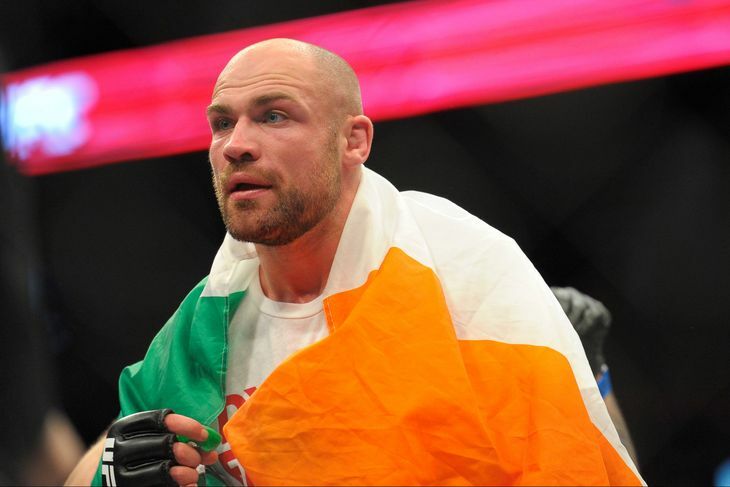 Writing in the Irish Mirror on Thursday (Aug. 13, 2015), Pendred explained why he decided to mix it up with the former WWE wrestler-turned-UFC fighter who is currently training for a debut fight yet to be announced. 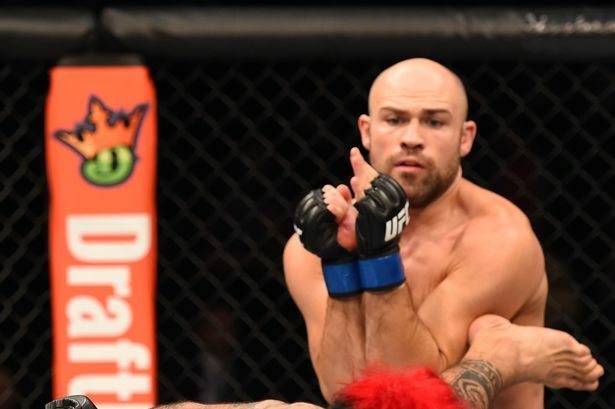 Pendred said it’s a “weird” situation but that it makes sense from a business perspective to attract fans who want to see the wrestling superstar in action. 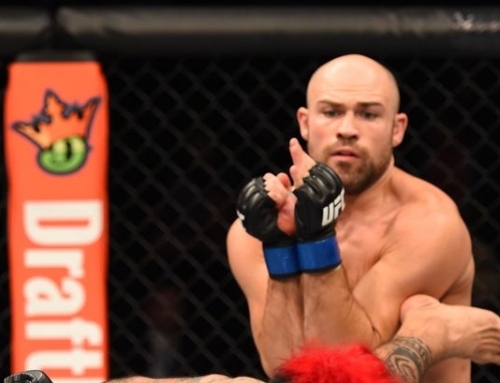 The 27-year-old Irishman also downplayed some of his trash talk, suggesting he was mocking himself when he tweeted a sarcastic remark about hitting the pads, adding he’s fully aware he hasn’t been impressive of late. 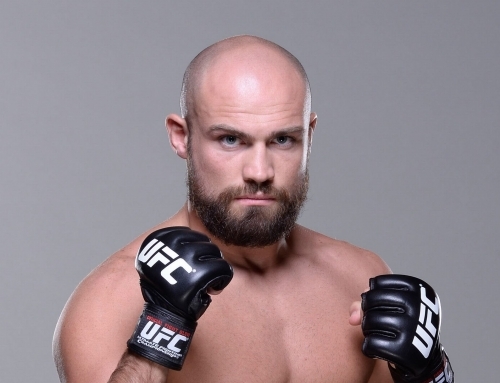 However, Pendred said fans of “Punk”, whose real name is Phillip Brooks, are “delusional” if they think it would be a competitive fight if the two ever meet for real. 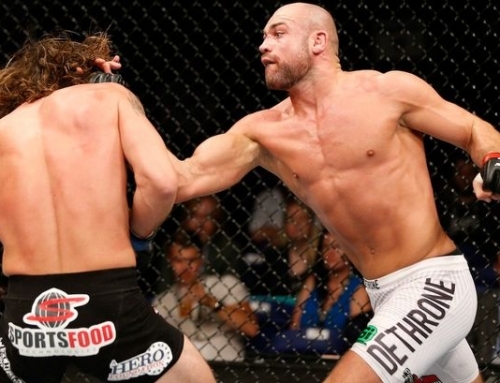 Using the wrestler’s name to attract supporters isn’t a new game for Pendred either, who got into it with “Punk” after he tweeted about Pendred’s controversial decision win in January. 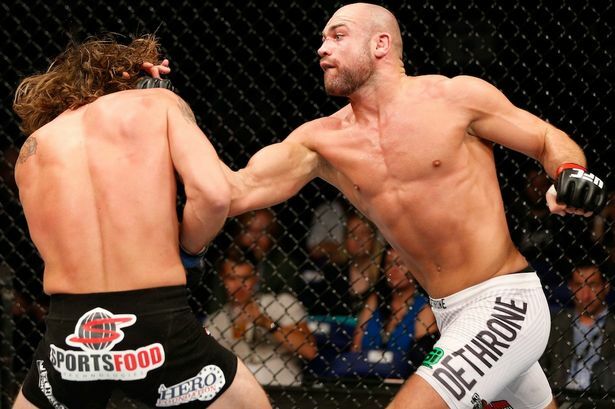 Pendred, 17-3-1, was last seen dropping a split decision at UFC 189 to veteran John Howard, suffering his first official loss inside the Octagon. However, the judges seem to have a soft spot for the Irishman. 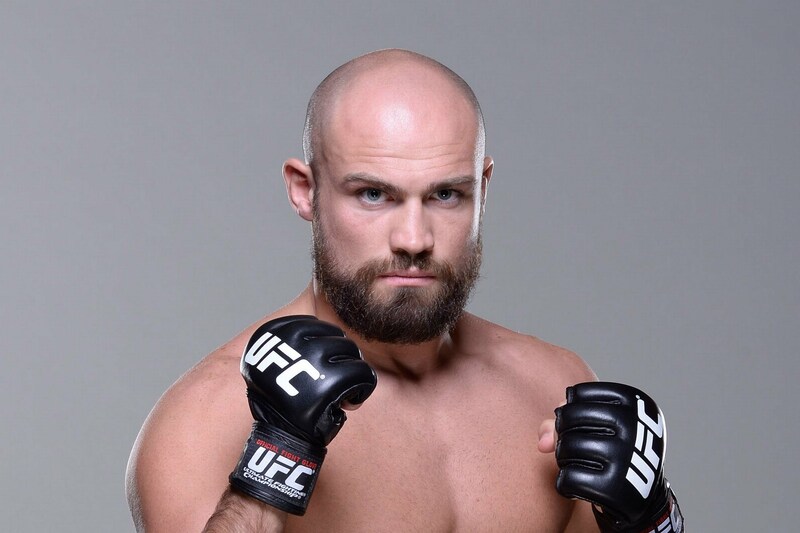 According to Mmadecisions.com, the majority of media outlets scoring his fight with Gasan Umalatov had it for the Russian at UFC Fight Night 59, while all 16 outlets had it for Sean Spencer at UFC 189.